Afghanistan, the world's largest producer of heroin, does not only make other states suffer from its deadly export – the country itself is flooded with cheap drugs. ­With the tense situation and very vague prospects of a peaceful life, even those who want to kick the mortal habit find themselves at a dead end. It’s early morning in Kabul’s old town. Heroin addicts huddle under blankets to keep the cold out – and the smoke in. Twenty-one-year-old Assadullah started smoking heroin while at university. Six months later, he dropped out and does what he can to support his habit. He is one of the 1 million addicts in this country, which is the world’s largest producer of opium. “My life revolves around this drug. I know it’s killing me, but I can’t stop,” he said. Anti-drug measures have diminished output, but a hit costs only $2, providing an escape for addicts ranging from refugees returning from Iran and military veterans to teenagers with little to look forward to. 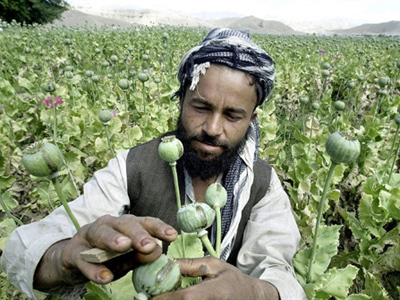 The United Nations drug office says it is another threat to Afghanistan’s long-term economic growth and security. Locals say the addicts steal and threaten them and the police do nothing more than chase them away or throw them in jail for a day or two. Then they come right back. There are an estimated 60,000 heroin addicts in Kabul, and that figure is rising fast. Many say they want help, but the Afghan government can do little for them. And the handful of rehabilitation clinics has only a few hundred beds to offer. The UN-funded Nejat Center is the largest facility in the capital, but it can only handle 60 patients at a time. 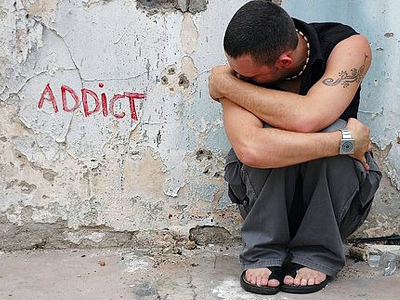 To enter, addicts must complete a two-month detoxification. But the center’s director, Dr. Wahidullah Kashan, says a lack of post-treatment prospects ensure that over half of patients fall off the wagon. “Relapse is a huge problem. 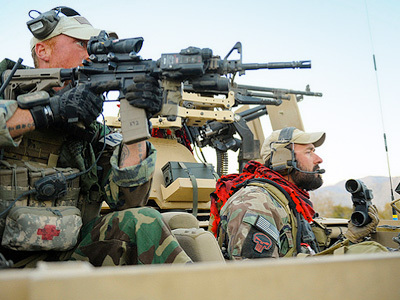 There’s not much we can offer these people once they leave here,” he explained. 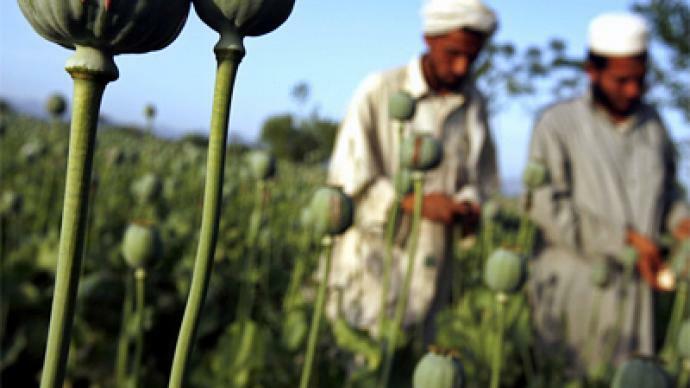 The international community is focusing on combating the flow of drugs leaving Afghanistan. But within its borders, a battle just as important is being fought with addiction – a major hurdle in the country’s hope for future stability. 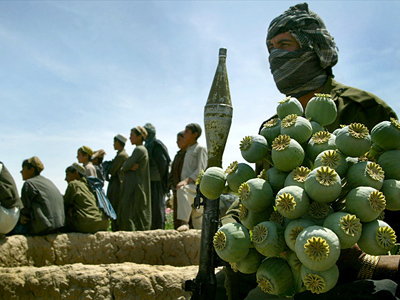 Russia's top anti-drug enforcer, Viktor Ivanov, says that if NATO wants to stop the flow of opium from Afghanistan, it must target the drug lords at the top of the chain. “International law and most national legal systems presume that property used for criminal purposes should be confiscated,” Ivanov added.